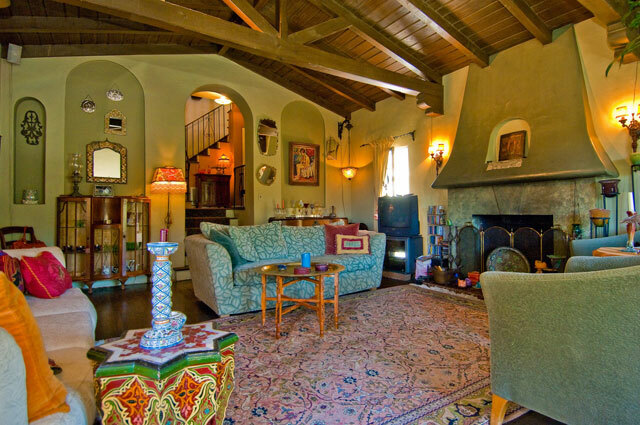 Incredible 1930’s Vintage Spanish situated on five legal lots totaling approximately 12,500 square feet. 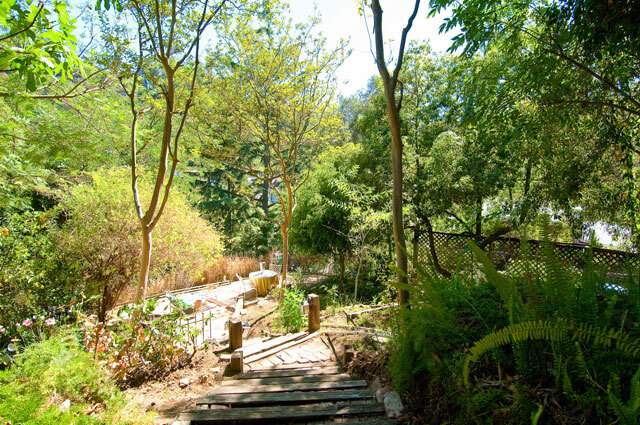 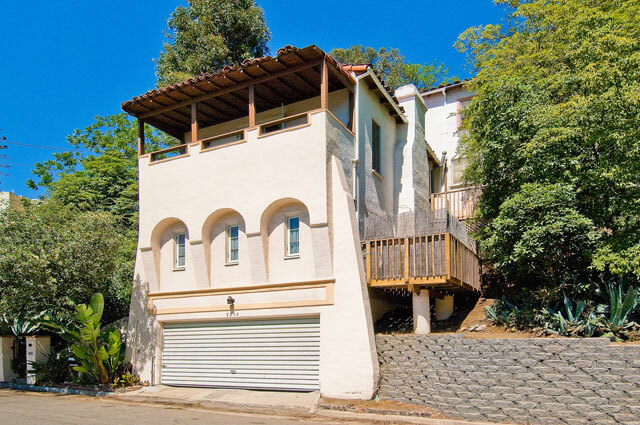 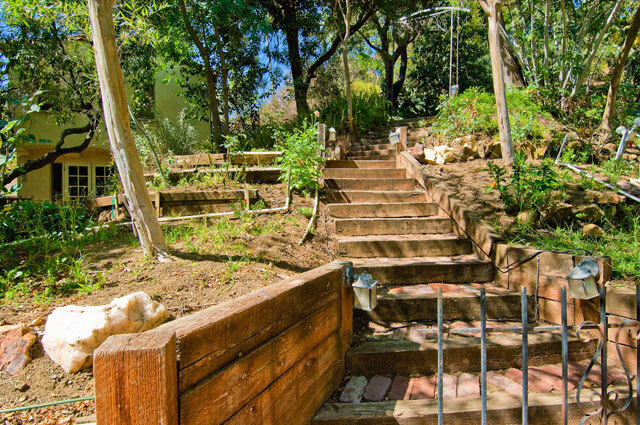 Fantastic Hollywood Hills location with big open views and tremendous usable park-size outdoor space. 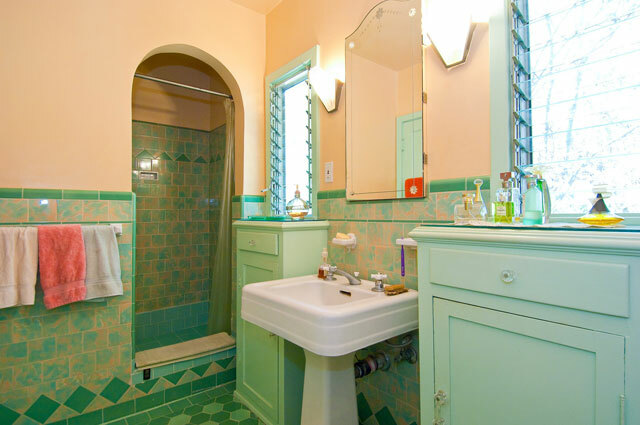 Original 1930’s architecture with unbelievable original period details throughout: Exposed Beam Ceilings, Heavy Wrought Iron Railings & Sconces, Spectacular Original Tile-work, Wood Floors, Fireplace, Terraces & Patios, French Doors & Windows. 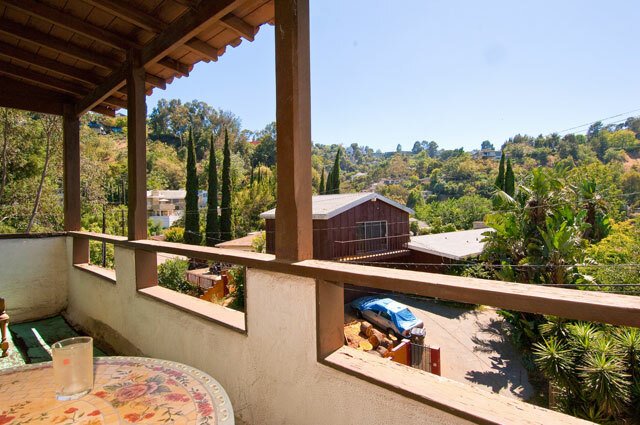 Three bedrooms and two gorgeous baths in the primary residence. 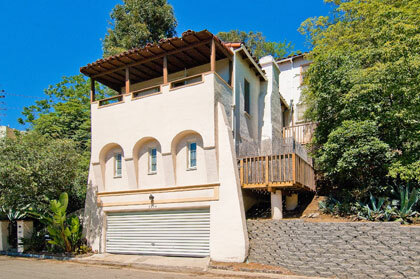 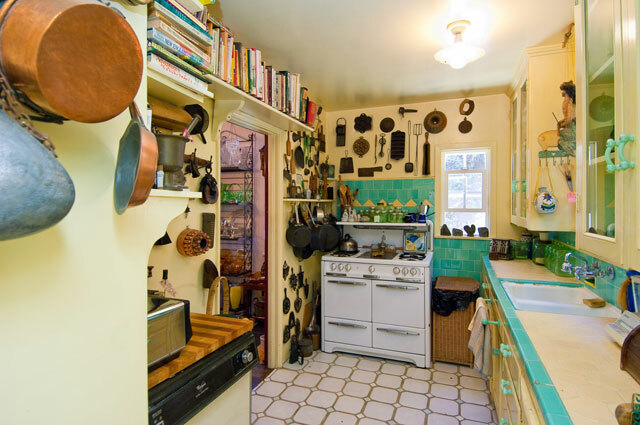 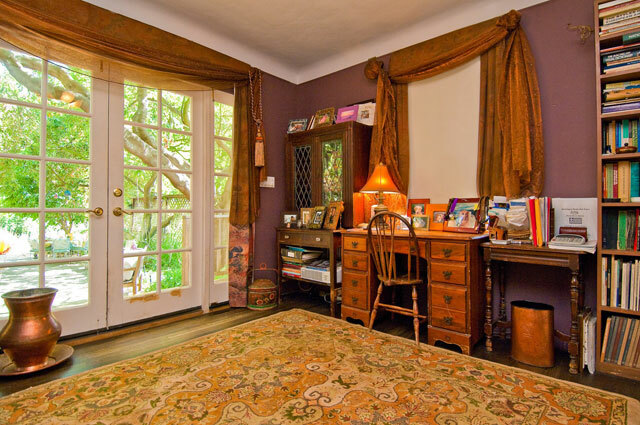 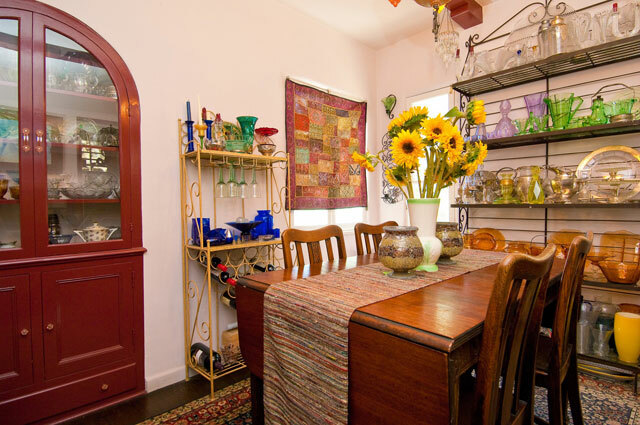 Plus separate attached artists studio with it’s own kitchen, full bath & private patio with separate entrance. 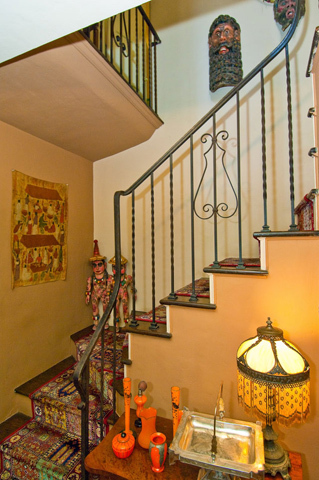 This is the unspoiled period Spanish home your clients have been looking for.